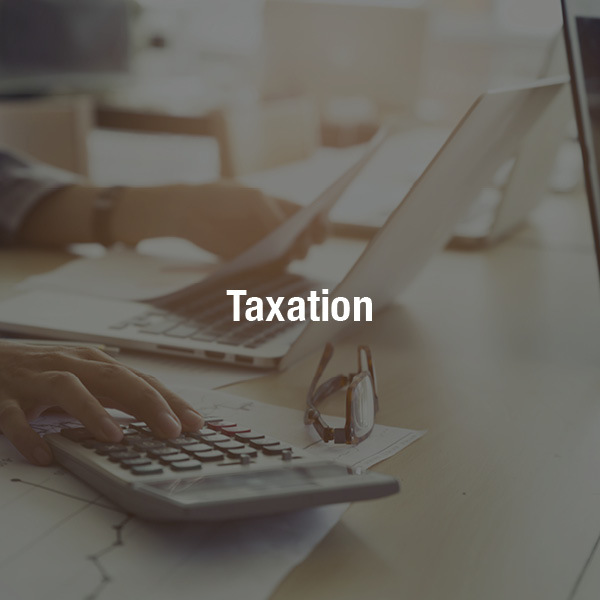 Businesses may be required to have audited or reviewed financial statements due to lender, bonding or other regulatory requirements for example. 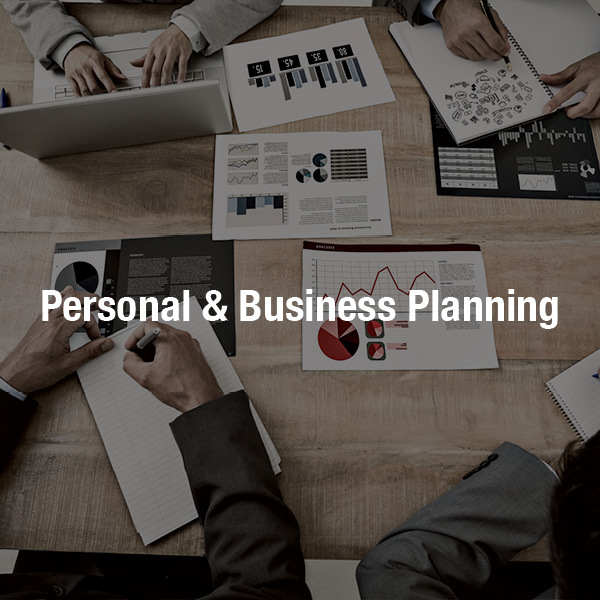 Church Pickard has extensive experience providing assurance services to a wide range of large and small organizations on Vancouver Island including Not for Profit Organizations. We are committed to providing high-quality service and assistance to all clientele, while striving to maintain and build client relationships based on respect and trust. We seek to always offer constructive feedback for improvements to accounting procedures, policies, and any other related functions. We work closely with our clientele to know your business thoroughly and to provide the highest quality and adequacy of work, while controlling the costs of our services. We also provide equally exceptional service for other assurance statements and reports. You may require an independent assurance report for a variety of reasons including compliance with agreements, internal controls or specific business processes. We will use Canadian Auditing Standards accordingly which includes the necessary tests and procedures to meet your needs. 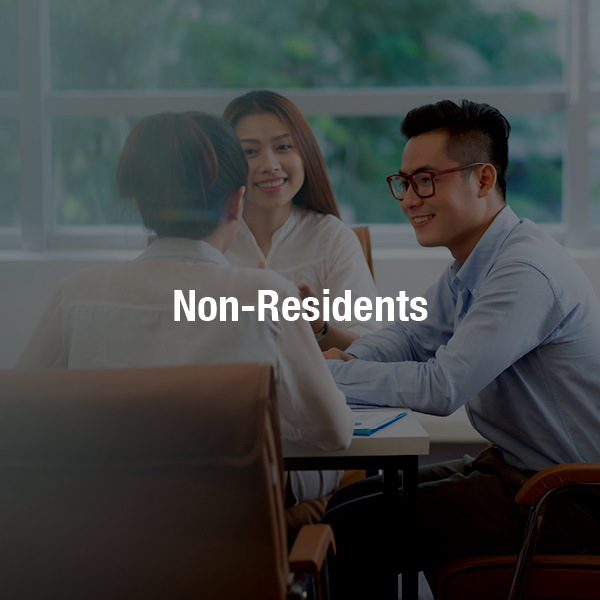 We also have extensive experience preparing trust reports as required by the Law Society of BC and the Real Estate Council of BC for the Independent Accountant Report to Conduct Specified Procedures. If your company has grown or changed significantly and you need to find more efficient and effective systems to meet your accounting and financial needs we can evaluate your current system, make recommendations and assist you with the change management (or assist you with working through the changes).